Onboarding new hires across different countries and time zones is tough, but Automattic has pioneered a successful formula. Before Hangouts and Zoom became ubiquitous, remote work was a whole lot harder. The bulk of work (and onboarding) happened in offices, where new hires showed up for their first day, were greeted and shown to their desks, and attended in-person training sessions. Tech has made it possible to decentralize the workplace, allowing diverse global workforces to collaborate on building new products—and the nature of remote work has also meant rethinking how new hires are onboarded is a must. 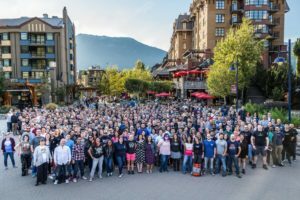 Diversity of culture and thought is woven into the very fabric of Automattic’s mission, and thus has a big impact on how they structure their recruiting and onboarding processes. When onboarding new hires, Automatticians have to account for differences in time zone, work weeks, and languages—all while ramping up a new hire and staying productive in their main roles. Here’s how they do it. 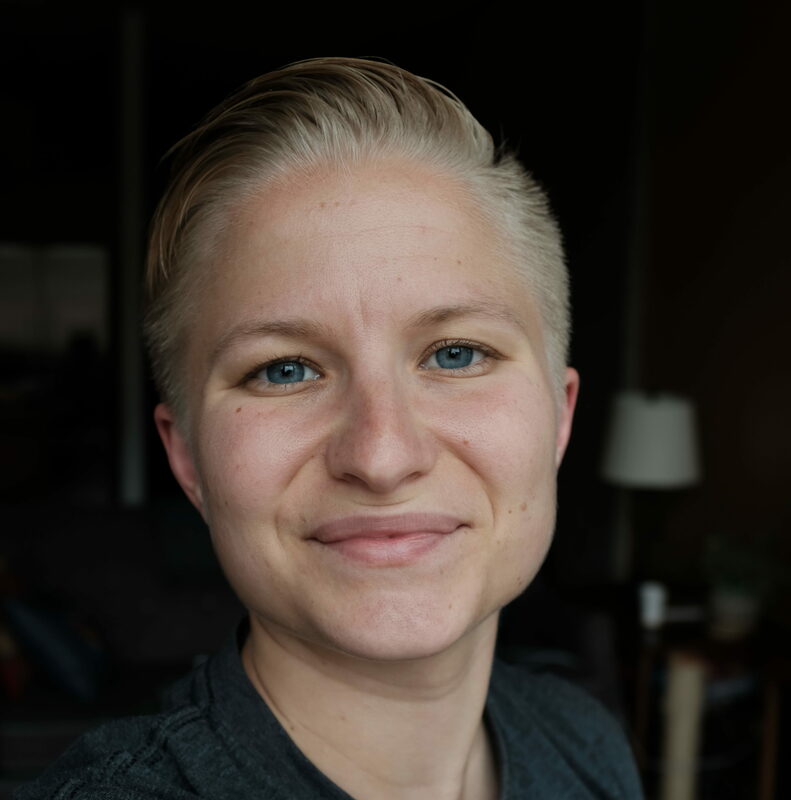 Anne McCarthy, Happiness Engineer and Team Lead at Automattic, works with a team spread across 17 hours in completely different time zones, which means she’s had to get creative in designing an onboarding process to fit both her team’s and new hires’ needs. Finding overlapping times to connect with widely distributed colleagues can be difficult, so bringing new hires up to speed requires careful coordination and planning. Anne says it’s important to make time for synchronous connections during onboarding while also remaining sensitive to a new hire’s time zone and preferred schedule. Since finding overlap to make crucial real-time connections with new hires is difficult, Anne says they try to make sure that they spend synchronous time during onboarding on sacred topics like culture, rather than to-do lists. 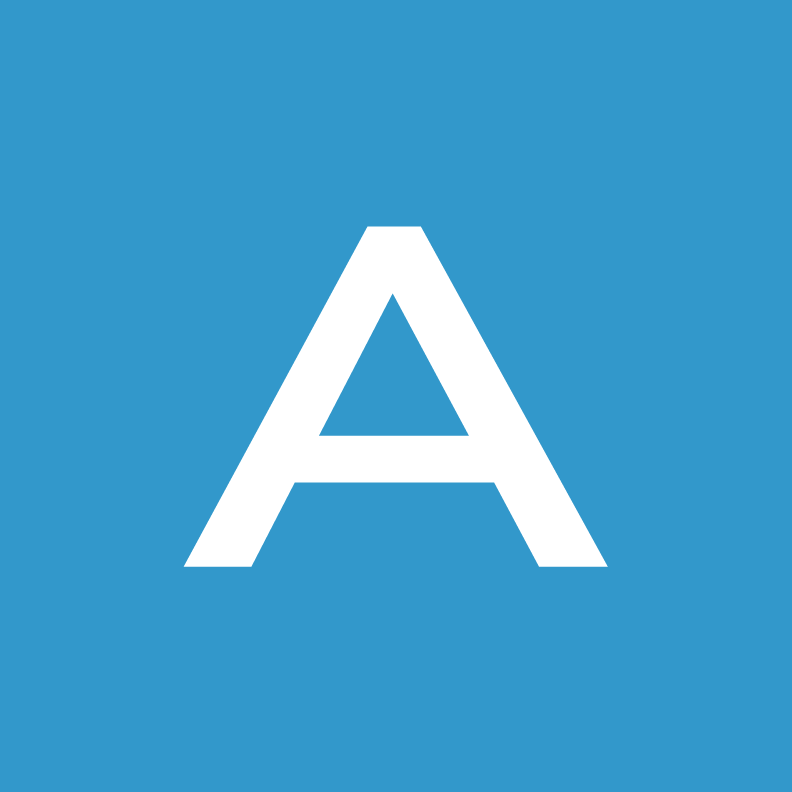 Automattic recognizes the power of an international team made up of individuals that come from a wide variety of backgrounds, locations, and personal experiences. They believe that the more different perspectives they embrace, the better they will be as a company at engaging their global users and developers. Creating an environment “where people love their work and show respect and empathy to those with whom they interact” starts with embracing differences to promote diversity and inclusion. Rather than discussing vague ideas and sending follow-up links for new hires to read through on their own, Automattic coaches an inclusive mindset with clear instructions and opportunities to ask questions. They believe in over-communicating expectations rather than assuming employees will understand. In the early days of their onboarding process, Anne’s team had one long checklist document that was manually completed by every new hire, and it was up the onboarding team to break it down into manageable daily “to-do” items. This placed the cognitive load on a few individuals during the ramp-up period: the new hire, team lead, hiring representative, and team buddies were responsible for making sure everything was happening on-time and in order. There was no easy way to gather data on the process, and it was difficult to implement changes with all new hires onboarding at the same time. When Automattic decided to make changes to their onboarding process, they knew they wanted to reduce the amount of work placed on individuals and standardize steps for all new hires. Powered by Donut, their new onboarding process allow the team to create a uniform experience for all new hires. Since implementing these changes, the team has noticed a marked difference in productivity, and a decrease in the burden of accountability. Anne can trust that the onboarding system will guide her team through the process rather than spending time worrying about completing essential tasks. The buddies and new hires both have clear-cut expectations, so the whole process is now cleaner and more comprehensive. New hires are no longer overwhelmed with material as drip campaigns allow the information to be broken down into digestible tidbits. Streamlining and reducing the mental load of the onboarding process opens up time for employees to focus on company culture early and often. Anne has maximized the impact of automated onboarding communications, adding in messages centered around Automattic’s company culture. In a series of “Tips & Tricks” communications, new hires are sent links to relevant conversations from colleagues, while “Trivia” messages give the history and context of the company in a fun format. Instead of the company culture being divulged slowly across many conversations, Anne now makes sure the most critical aspects of their culture are shared early on during the onboarding process. Team culture wasn’t something they were conveniently able to structure into the process before, but it has become much simpler with the help of Donut. Build an impactful onboarding process for remote team members with Donut.